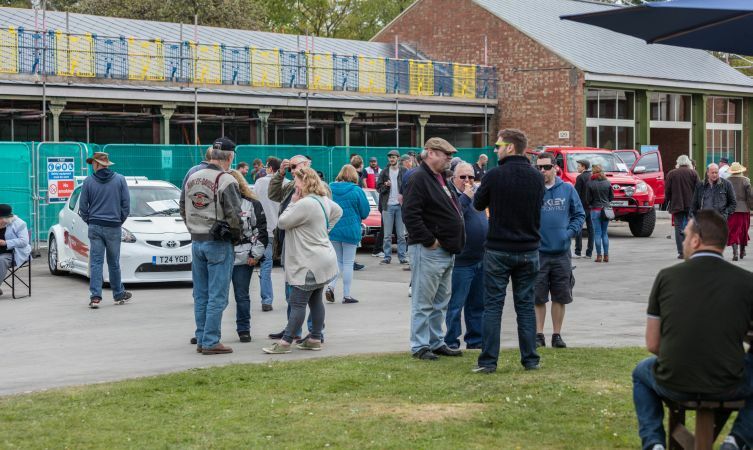 Last weekend, representatives from Toyota GB scrambled a classic line-up of cars to attend the popular Sunday Scramble at Bicester Heritage, a unique event that combines the love of historic motoring, aviation and military endeavour in one space. 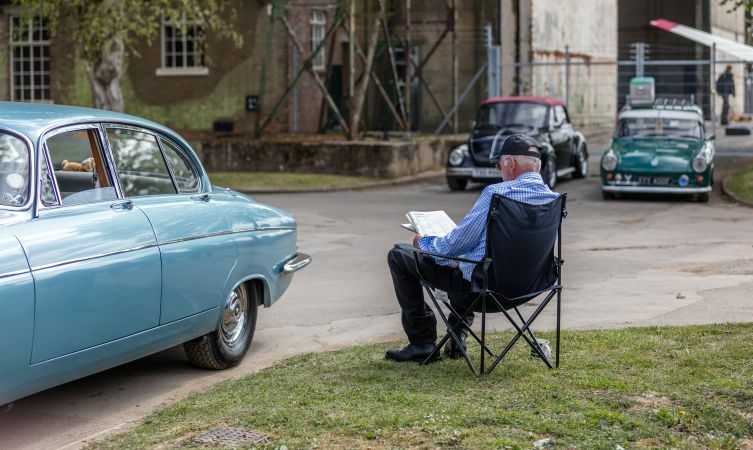 Located on a former RAF base in rural Oxfordshire, Bicester Heritage is a special place that focuses on preservation. 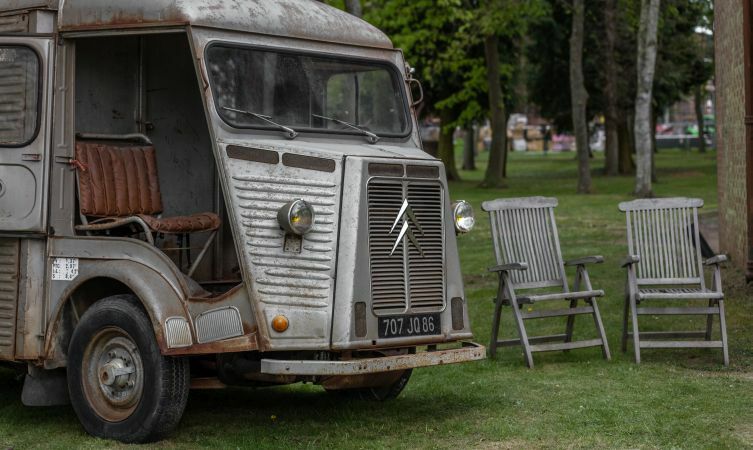 Not just of the historic 348-acre site but the preservation and sharing of valuable skills and specialist mechanical knowledge that might otherwise be lost to modern computer-controlled processes. 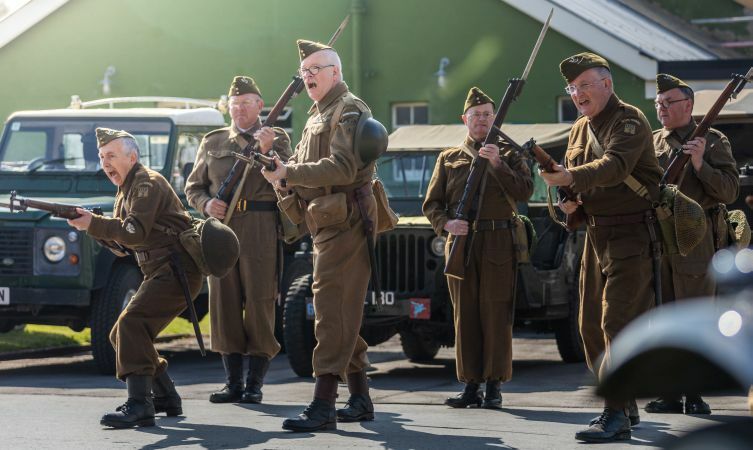 It’s fascinating to explore the venue’s restored hangers and outbuildings, searching out the specialists who have an open-door policy in order to demonstrate their skills. 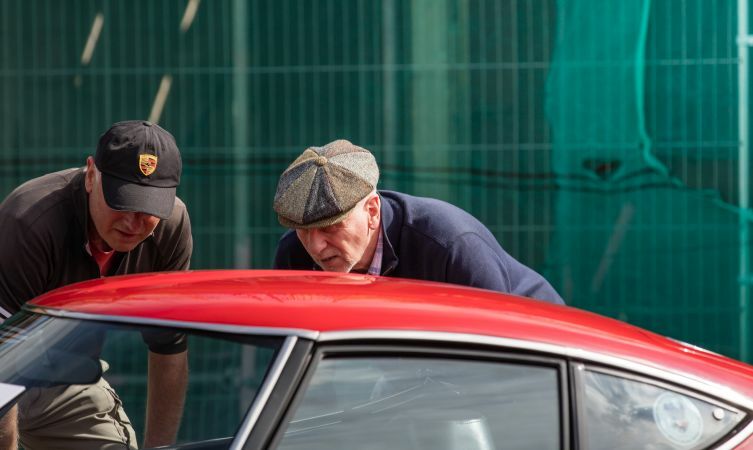 All are welcomed to the Sunday Scramble as the organisers invite an array of clubs and enthusiasts from across the automotive spectrum. 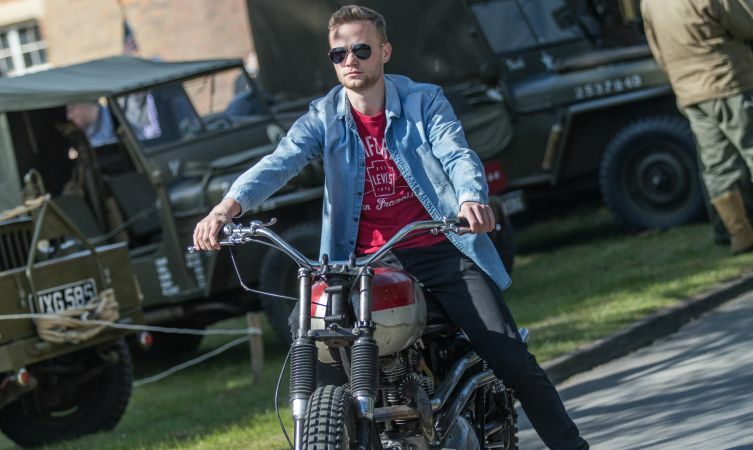 In view of this the event offers something for everyone, from pre-war classics and historic race cars, to supercars, Americana and even the occasional modern Japanese sports car. 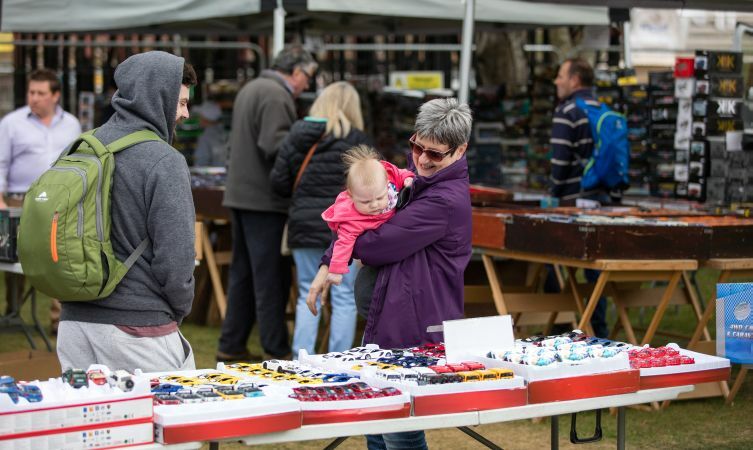 You can circle the show two or three times and discover something new each time as cars glide in and out of the grounds. In light of this variety we thought it was only appropriate to mirror this with our own display. 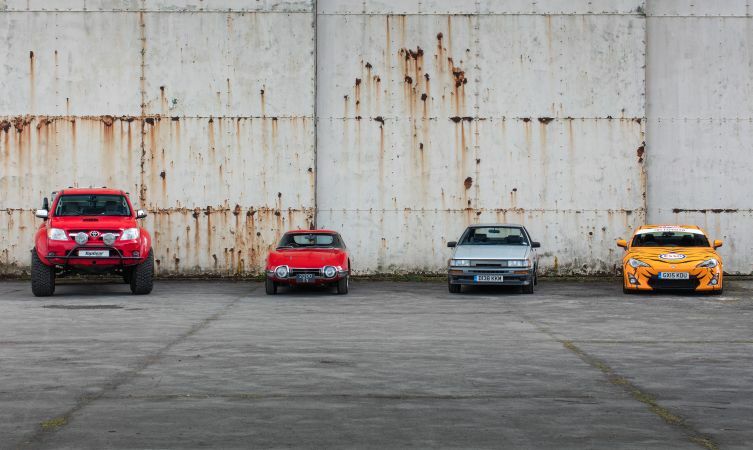 In attendance from our heritage fleet was the custom Aygo Crazy, iconic Corolla GT Coupe, the TV personality Top Gear Polar Hilux, and retro-inspired ‘Tiger’ GT86. 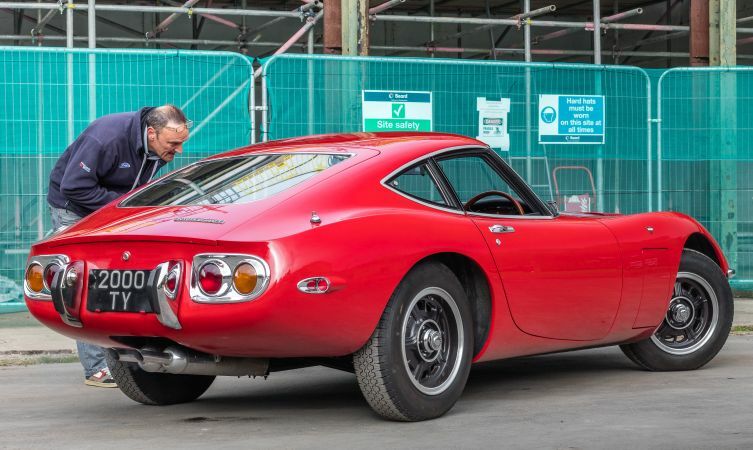 We also borrowed the UK’s only road-legal Toyota 2000GT, which you may remember from its recent 50th anniversary video shoot. 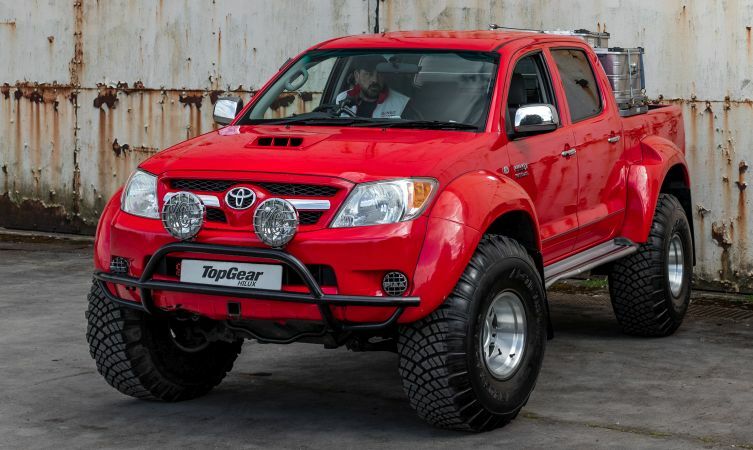 Kids big and small loved climbing in and out of the sizeable Polar Hilux while recounting their favourite moments from that memorable Top Gear episode. 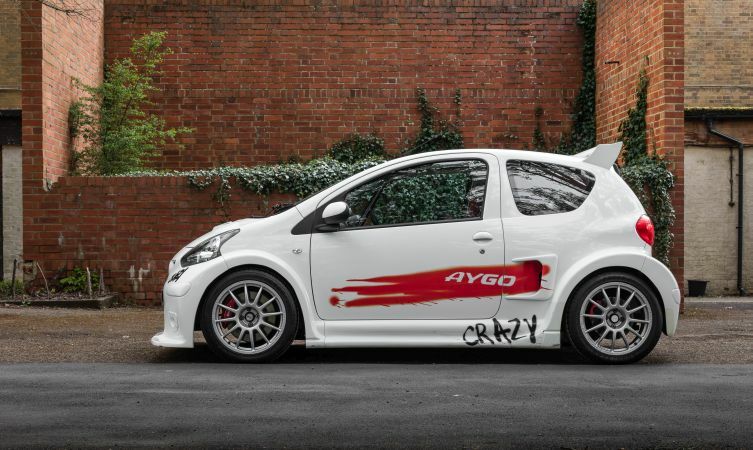 Meanwhile, many were amazed to discover that the Aygo Crazy concept is much, much more than a wide-bodied city car. 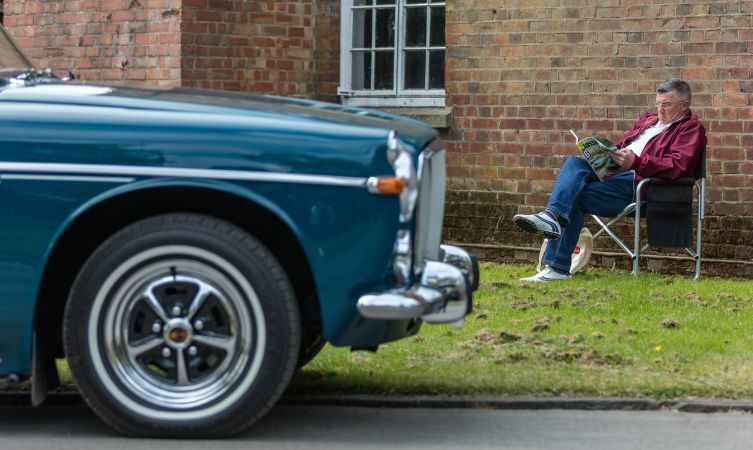 Yes, underneath its steroidal body beats a mid-mounted and turbocharged engine driving the rear wheels. 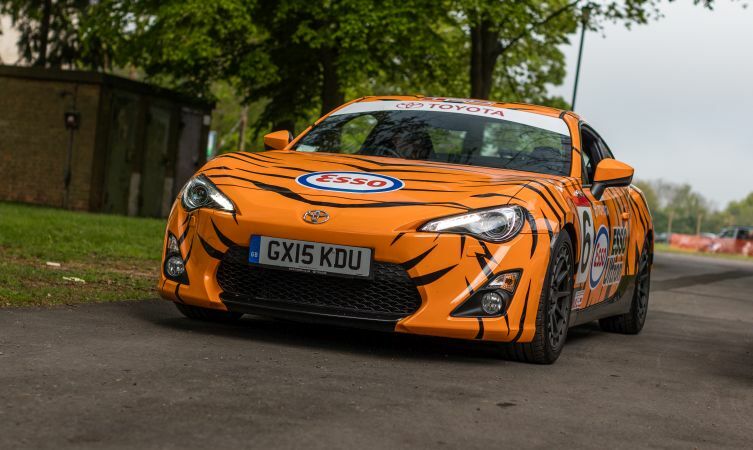 We received countless offers to buy our beloved AE86 (sorry, it is definitely not for sale) and its Tiger-tastic spiritual successor proved to be very popular, too. 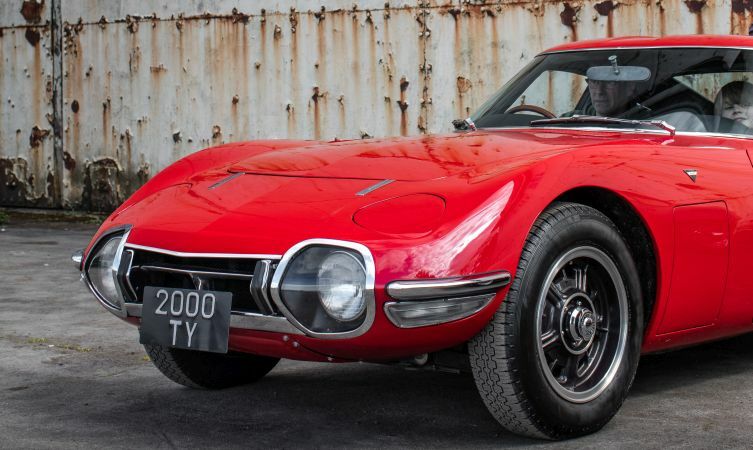 But without question the star of our line-up was definitely Japan’s first supercar, the 2000GT. 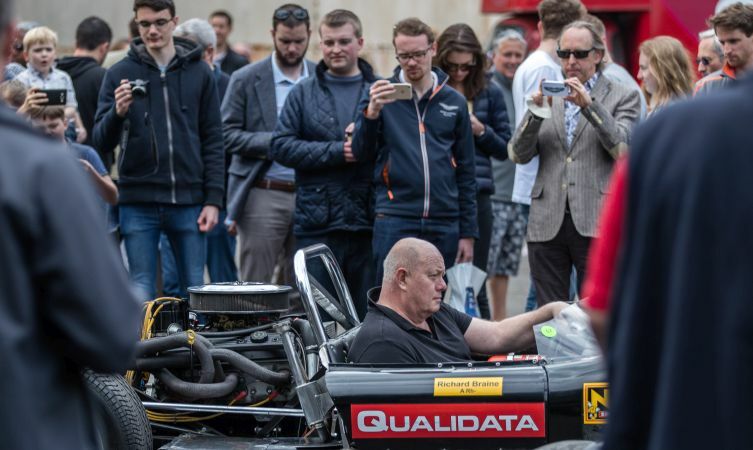 Many visitors commented that it was the first time they had ever seen one in the ‘flesh’, while a number of others revealed that it was their car of the show. 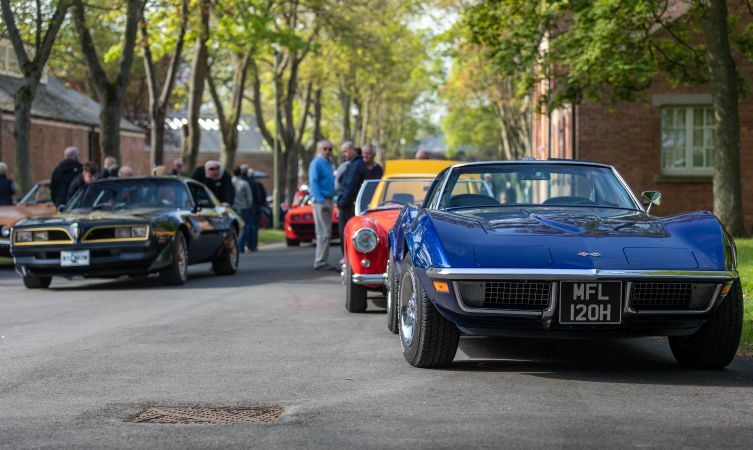 Looking back, Sunday Scramble provided us with a fantastic day out, one that we hope everybody else enjoyed, too. 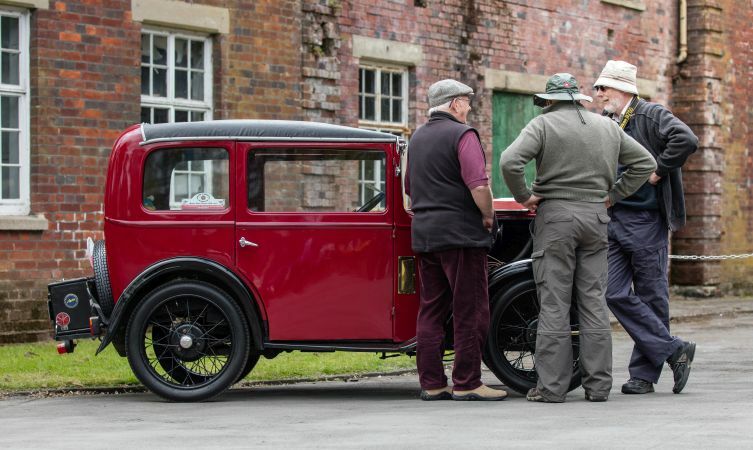 We hope to get the chance to attend again in the near future (click here for the Bicester Heritage events diary), and we recommend that if you have an interest in cars – or more accurately, almost anything with wheels and an engine – then the show is well worth checking out.